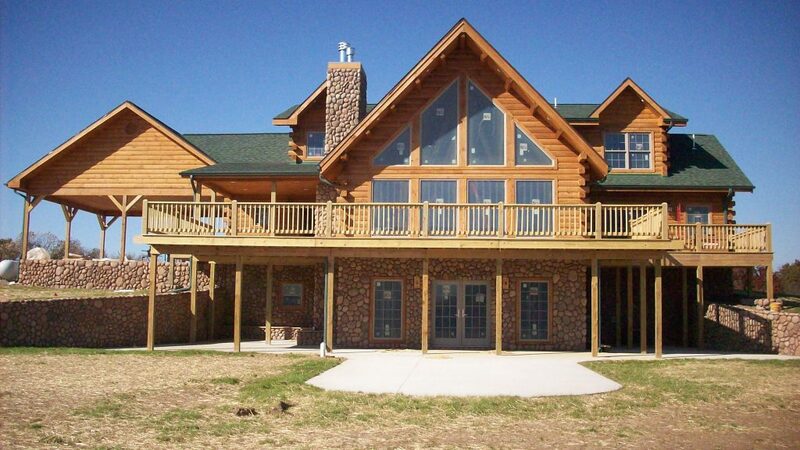 Building on a lake-shore, mountaintop-top or deep in the forest, not a problem. 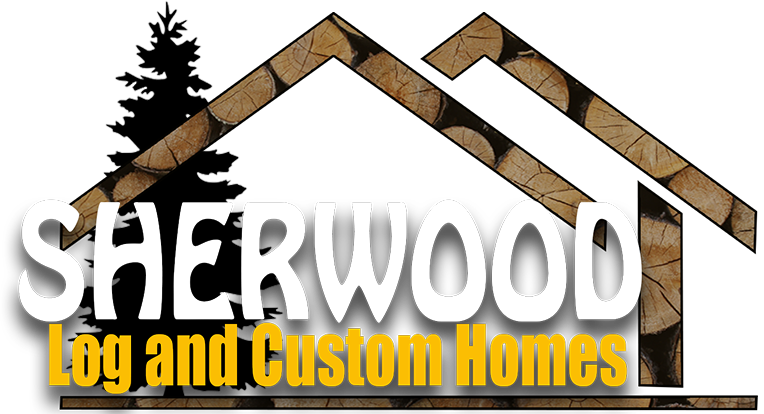 Sherwood Log and Custom Homes can help you every step of the way toward making your dream log home a reality. With over 30 years experience, we continually strive to produce the finest quality of craftsmanship in every project we undertake. 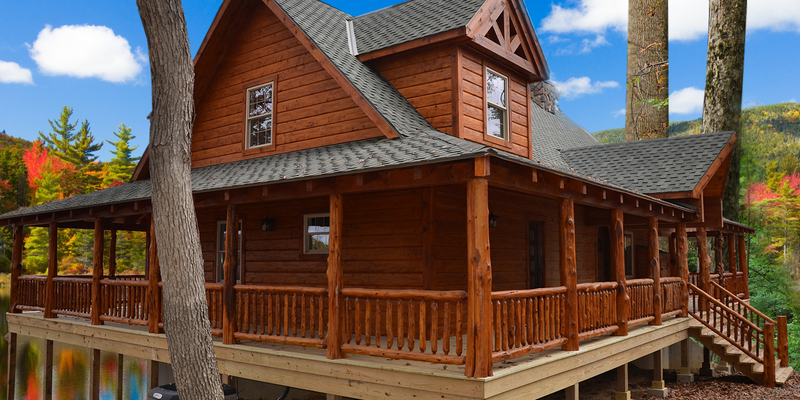 Whether it’s a weekend log cabin, retirement log home or a family dwelling, we make every effort to insure trust and peace of mind with each homeowner we work with. From a dry-in package to a turn-key package, we can help you with any phase of your build.